Roadside trials could begin by the end of the year. New South Wales police are set to begin testing drivers in some of Sydney’s most affluent suburbs for cocaine use for the first time. According to The Daily Telegraph, police minister Troy Grant is pushing for NSW to become the first state in Australia to test for cocaine in roadside drug stops. 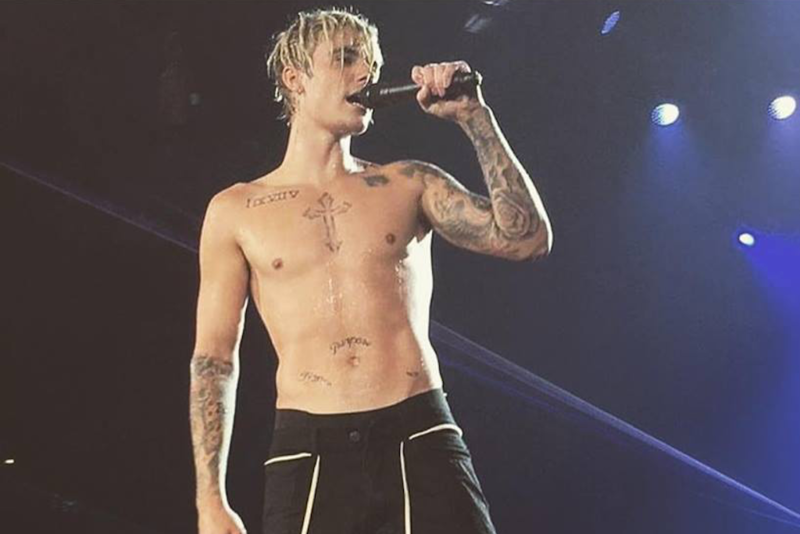 He hopes to have trials up and running in Sydney’s eastern suburbs by the end of the year. 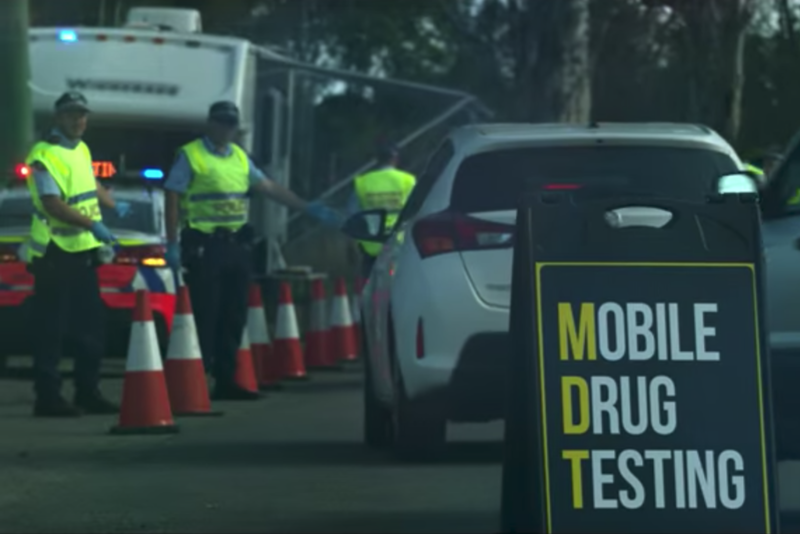 Up until now, cops in NSW have only tested drivers for cannabis, MDMA and methamphetamines. This has led to accusations by the NSW Greens that police are targeting poor people, due to the fact that Australians from lower socio-economic backgrounds are more likely to use methamphetamines than wealthier Australians. Conversely, wealthy Australians are three times more likely to use cocaine than people who are less well-off. 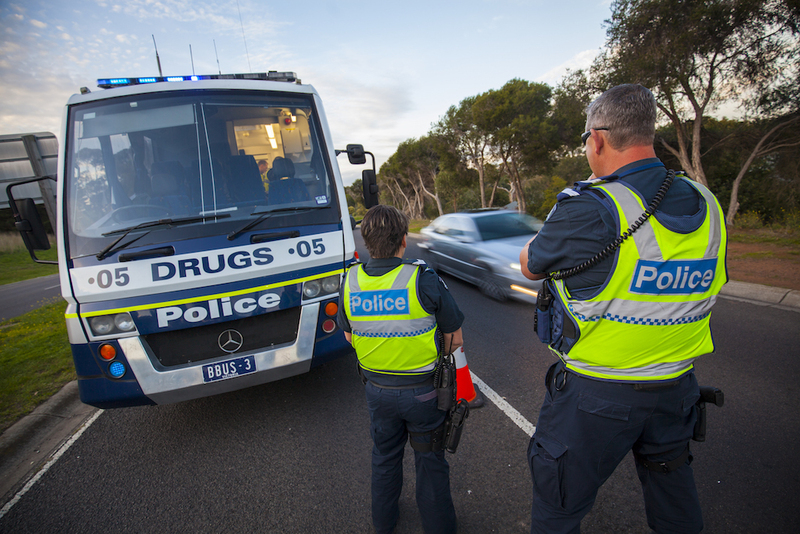 In May, we reported on the massive spike in people being charged with drug driving related offences in NSW. A majority of those charged were young people and residents of low-income areas. According to the Bureau of Crime Statistics, the worst offending suburbs in terms of cocaine use after the Sydney CBD are Woollahra, Waverley and Bondi. Grant said that advancements in technology made testing for cocaine possible. Grant’s announcement comes shortly after the federal government revealed that its controversial scheme to drug test welfare recipients would be rolled out in Canterbury-Bankstown in Sydney’s west. According to early reports, those tests will be able to detect cannabis, MDMA and methamphetamines, but not cocaine.